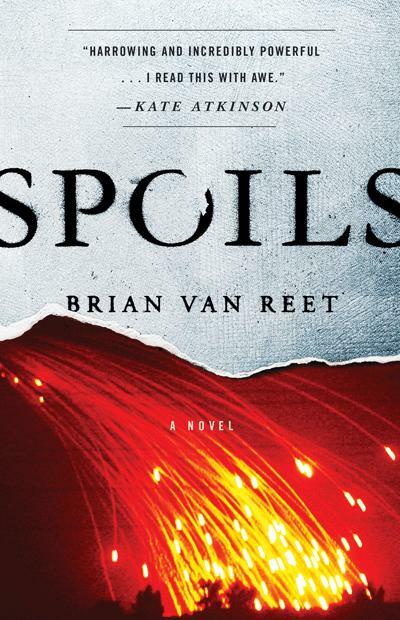 In his powerful debut novel, “Spoils,” Brian Van Reet transports his readers to the messy, murky front lines of the Iraq War, and a morally complex landscape, where the U.S. mission of winning hearts and minds is anything but clear. The fog of war is felt by American soldiers, Islamic jihadists, and the innocent Iraqi civilians caught in the cross hairs, and Mr. Van Reet tells their intertwining stories with an emotional intensity and precision that is utterly believable. His book is a testament to the power of fiction to mine deeper truths. 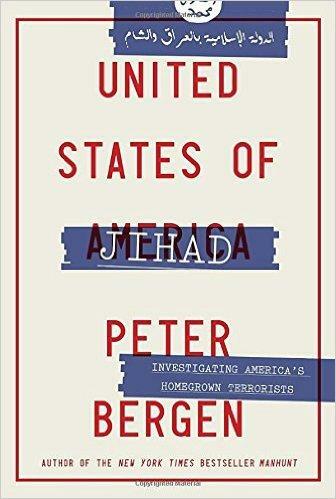 Author Peter Bergen On Domestic Terrorism In The "United States Of Jihad"
Domestic terrorism has taken many forms since the horrific events of September 11th. From these disparate acts, a sinister pattern of domestic terrorism has emerged as American Muslim men and women are radicalized from afar by extremist groups like ISIS. Peter Bergen, is an internationally recognized expert on terrorism, a documentary producer and CNN’s national security analyst. In his latest book, titled United States of Jihad, Mr. Bergen discusses the social and political influences that can transform average Muslim Americans into homegrown terrorists. These days, the terrorist organization known as ISIS has much of the world on high alert. How this happened is the subject of a book by today’s guest, Washington Post reporter Joby Warrick. 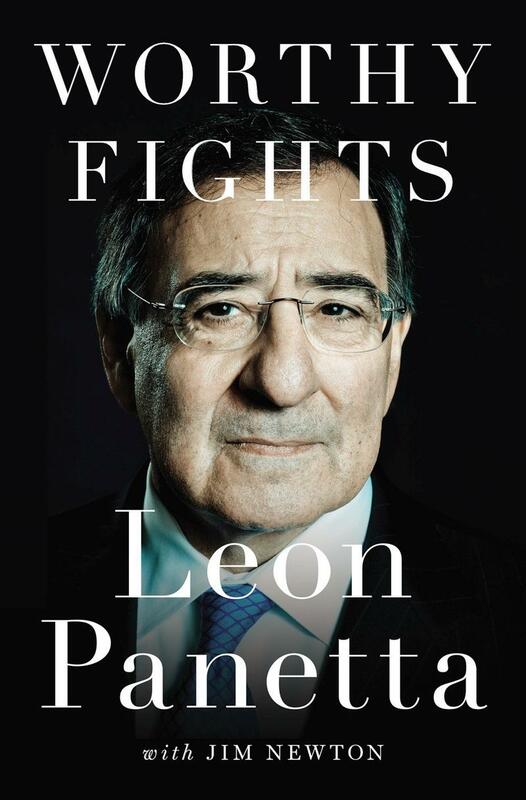 Leon Panetta’s long service to our country is surely unique in the number of incredibly high level and tough assignments he has held and held to acclaim. A lawyer, he has directed the U.S. 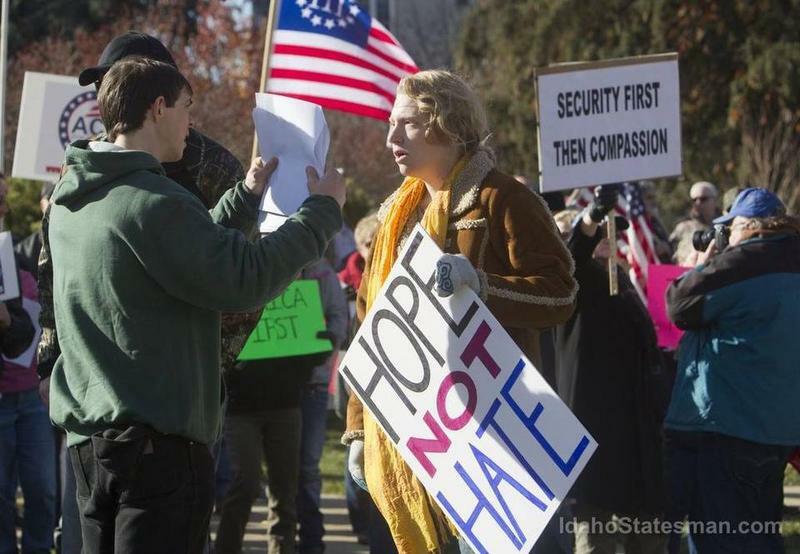 Supporters of refugees in Idaho are holding a rally Saturday, in response to the attacks in Paris and to send a message to state lawmakers. 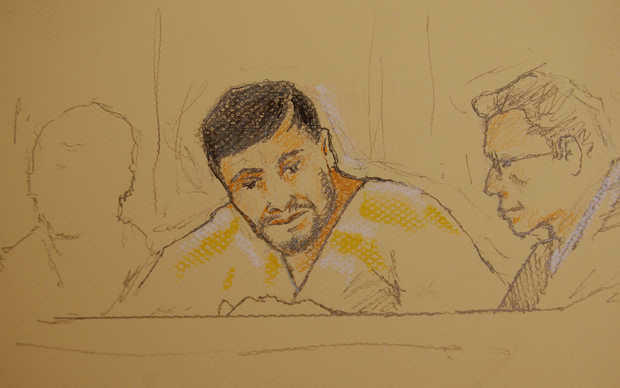 A federal trial begins this week for an Uzbek refugee charged with supporting a terrorist organization. 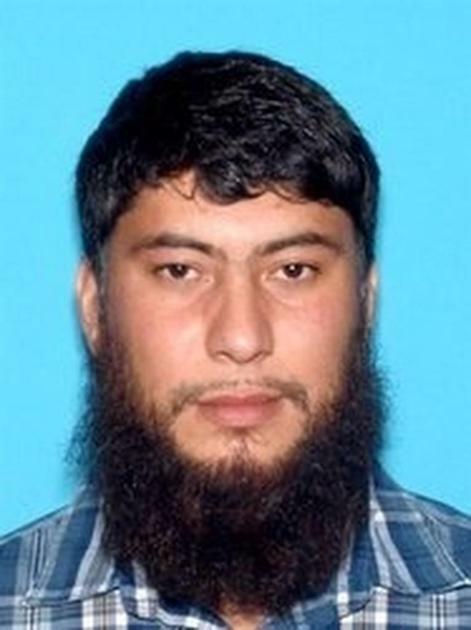 Fazliddin Kurbanov, a Russian-speaking truck driver who fled Uzbekistan in 2009, was arrested in 2013 by federal authorities who said he was teaching people to build bombs to target public transportation. A new effort to bring together Idaho police, leaders from Muslim and refugee communities, and advocacy groups including the American Civil Liberties Union (ACLU) is underway in Boise. 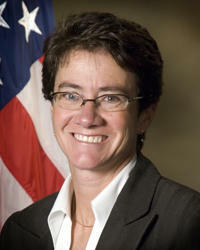 U.S. Attorney Wendy Olson said Friday in a press release that a meeting this week between the various groups was the first step in building stronger connections. The recent terrorist attacks in Paris, France that claimed 17 lives sent shock waves around the world and heightened concerns about growing tensions between Islamic extremists and the West. 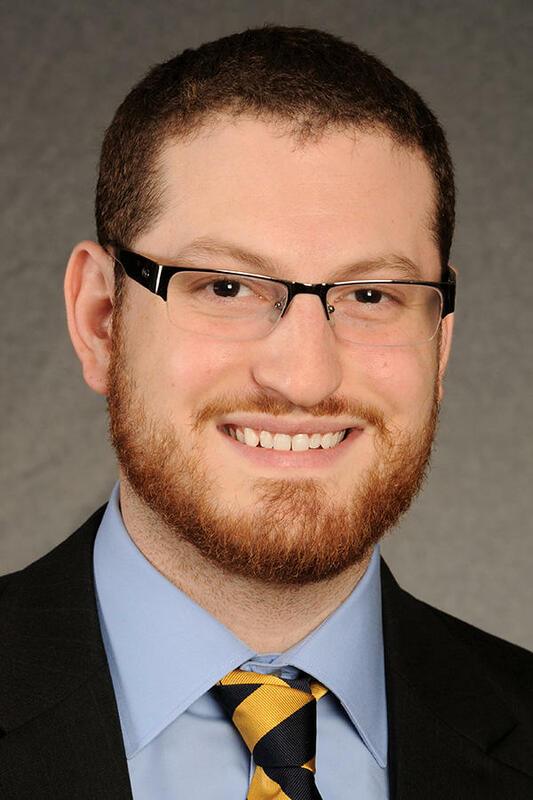 Aaron Zelin, is an expert on global jihadist groups, and he researches global terrorist organizations such as ISIS, how they operate and how they are changing. 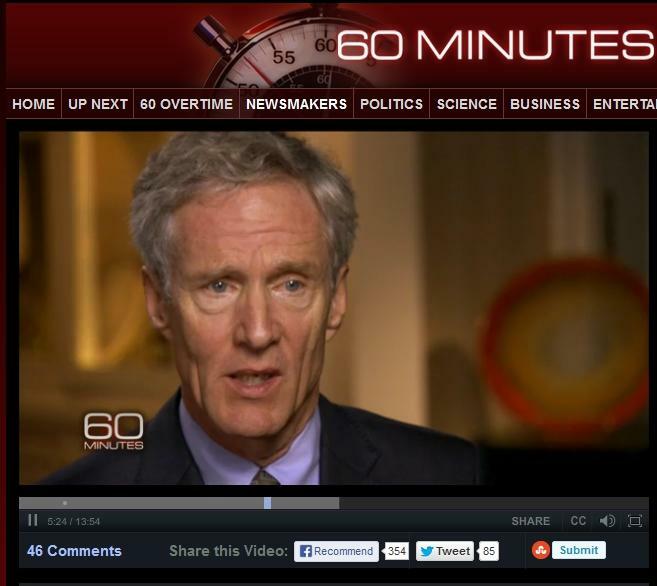 Five years ago, Boise defense lawyer David Nevin announced he would defend accused terrorist Khalid Sheikh Mohammed. 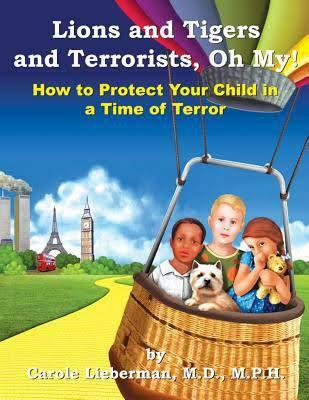 Mohammed is considered the mastermind behind the September 11, 2001 terrorist attacks. 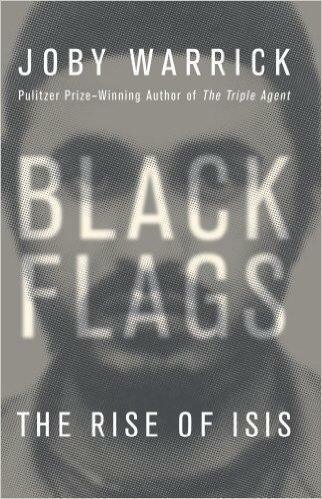 Mohammed along with other accused 9/11 terrorists are being held in Camp 7 at Guantanamo Bay, Cuba. 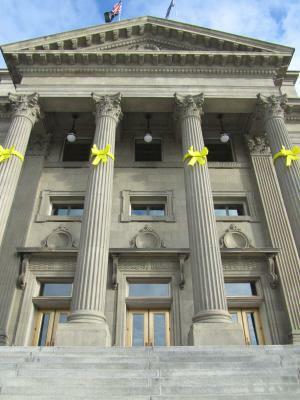 Memorials were held Wednesday in Idaho and around the country to mark the 12th anniversary of the 9/11 terror attacks. 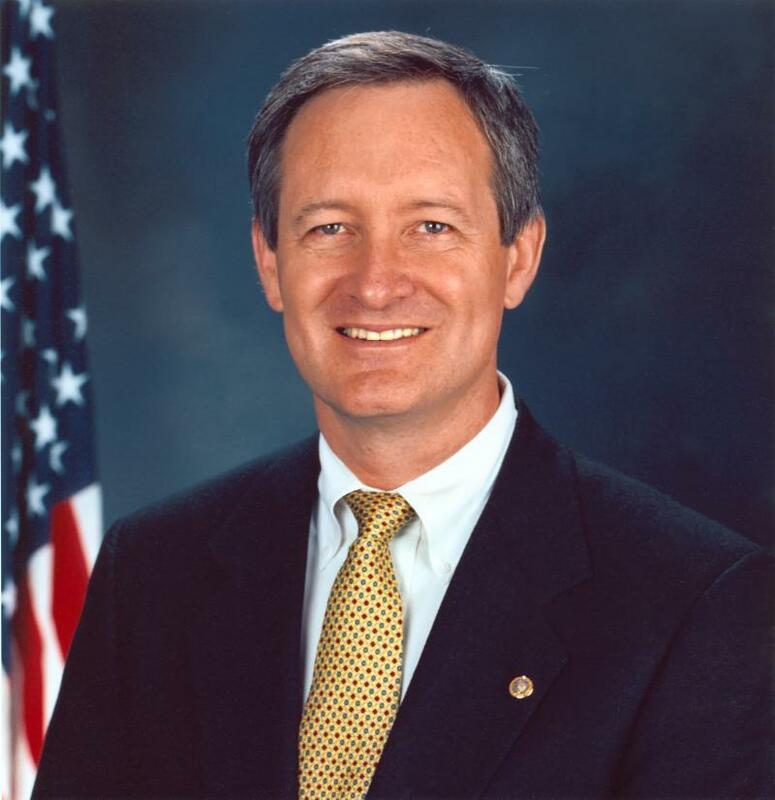 Idaho Senator Mike Crapo spent some time Wednesday remembering the confusion and fear of that day. He was in the U.S. Capitol on September 11, 2001 when officials decided to evacuate the building. “There was a concern that the plane that ultimately crashed in Pennsylvania was headed toward Washington D.C," remembers Crapo. "As we evacuated, there was a tremendous amount of anxiety and fear and confusion among the people."